There’s something very romantic about the art of writing – the kind with pen on paper, not fingers to a keyboard. Handwritten documents have sparked love affairs, established peace, freed slaves, and declared independence (case in point: John Hancock, the first to sign the Declaration of Independence, is famous in part for his large, bold signature). 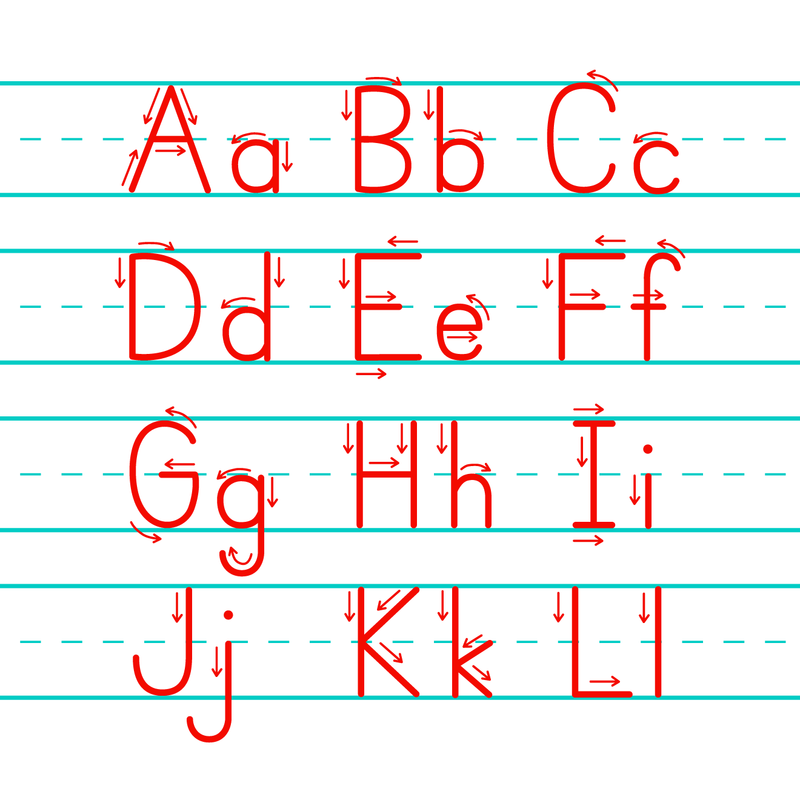 Handwriting, especially in the current age of computers and e-mail, is also full of personality, individualism, and sincerity. Thus, it holds the spirit of intimacy that digital or printed typography (no matter how beautiful) cannot capture. So to celebrate, we’re shining the spotlight on some very special handwriting. Take a quick look around our website and you’ll notice that there are several handwritten elements scattered throughout the various pages. If you need a quick visual reference, there’s a specimen right above this very text – as well as some of our favorite examples: Marie Curie, Rollmops, and Water For People. And it’s not just any hand-writing. All of the elements you see here come from the hand of KMIP’s Agnieszka Gasparska’s aunt, also named Agnieszka. (We’re not kidding when we explain to people that Agnieszka is an extremely popular first name in Poland). Anyhow, there was always something that appealed to Agnieszka about her aunt’s hand-writing. It has at once an incredibly distinct, unwavering style, and yet it is also quintessentially Polish – with it’s curls, dashes, and oversized “K”s. So when working on the design for this website a few years ago, Agnieszka asked her aunt to contribute her hand-writing to the design library. We can’t imagine this website without it – it adds the perfect one-of-a-kind touch to the overall design, and is also so perfectly representative of our aesthetic sensibilities. Striking the right balance between structure and expression; offsetting efficiency with the ornate and personal. So in celebration of this lovely holiday, won’t you hand-write a note to someone?